WILLIAMSPORT – A big annual campaign is gearing up for another year of raising funds for Valley nonprofits. 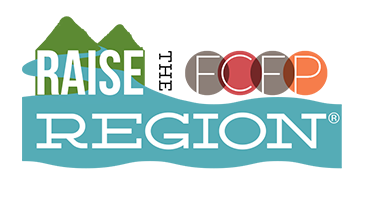 The First Community Foundation Partnership of Pennsylvania (FCFP) is announcing Raise the Region 2018 to benefit non-profit organizations in counties in and around the Valley. FCFP is partnering with Blaise Alexander Ford in launching a 30-hour fundraising event starting Wednesday, March 14. On March 14 at 6 p.m. through 11:59 p.m. Thursday, March 15, the public is encouraged to visit www.RaisetheRegion.org and select participating nonprofits to support. Your monetary gift will then be stretched by the matching $150,000 by Blaise Alexander Family Dealerships. Your donation can also help raise additional support for the nonprofits selected by qualifying them for monetary prizes. All gifts are tax deductable and help make the missions of supported nonprofits possible. Registration for your non-profit is required by February 23. 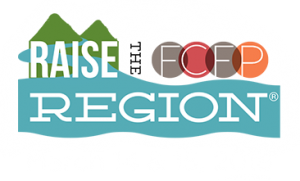 Interested non-profits can visit www.RaisetheRegion.org to register and see contest rules.